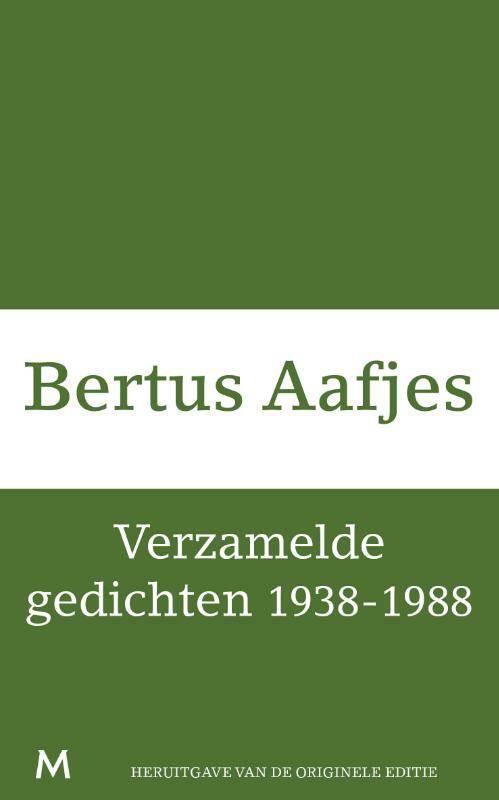 Bertus Aafjes (1914 - 1993) started a study to become a priest, but started getting doubts about his priesthood destination and embarked on a journey to Rome on foot. He studied archeology in Rome and Louvain and began writing poetry. He lived the Mediterranean life, roamed through Italy, Greece and Egypt and wrote many stories about his encounters. Aafjes is also known for his Dutch translation of Homer's Odyssey. 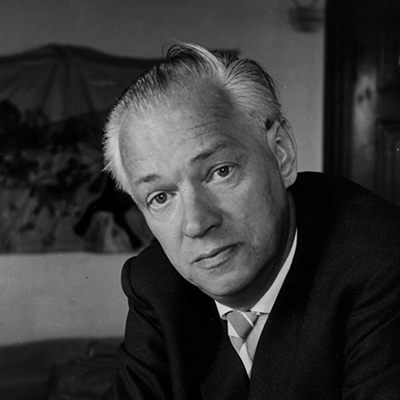 Travelogues gained a place in Dutch literature thanks to his work. He also explored the United States and Japan, the latter resulting in his Judge Ooka mystery stories. As clear water, rising from the depth. And shivering, shouting a cry, a name. And Adam cried a sound, a word, a name. Naked as he was himself in the beginning. 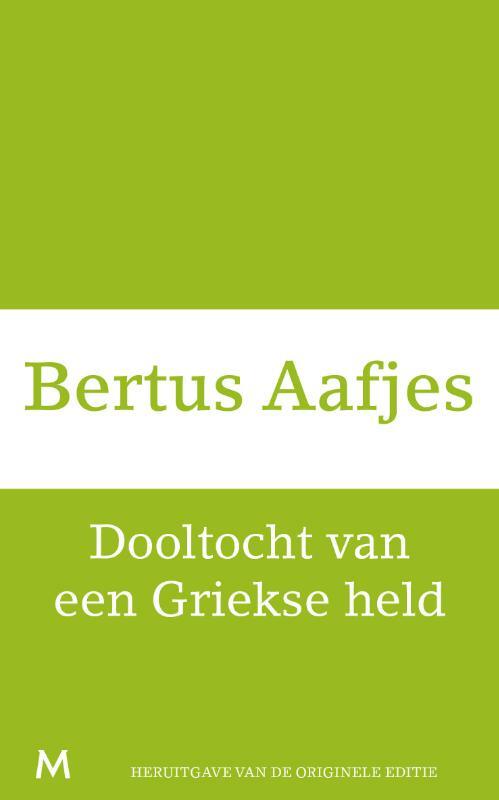 In this book Aafjes follows the travels of Odysseus. For the reader curious about the real setting of the dramatic events that occurred nearly three thousand years ago, Aafjes is the perfect tour guide. He experiences the same landscapes as in ancient times, visits the same bays, feels the wind blowing from the same direction and follows the exact currents the legendary Odysseus traveled. Along with his acclaimed Dutch translation of the Odyssey , his wanderings in the footsteps of Odysseus is definitely one of the highlights of Aafjes' oeuvre. 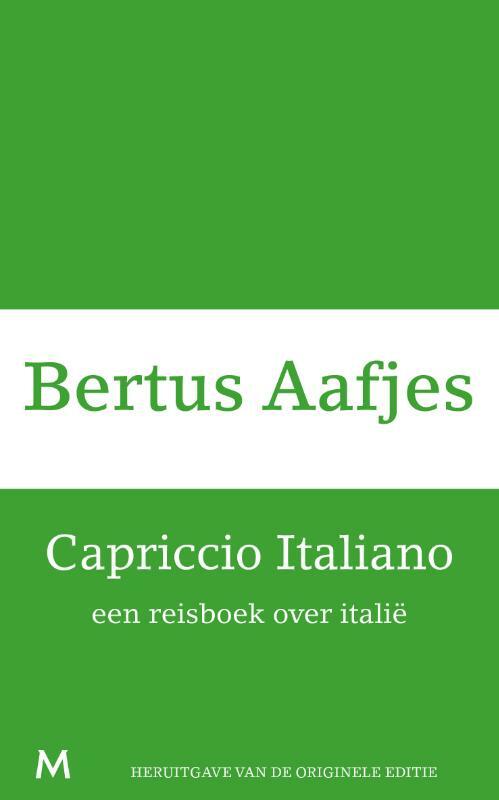 In Capriccio Italiano (short stories) Aafjes takes us to the streets, piazza's and alleys of Rome, Venice and Napels of the 1950's in search of his memories of his first trip to Italy in the mid-thirties. Morgen bloeien de abrikozen / Tomorrow the apricots bloom (short stories) first appeared in 1954 and was reprinted many times since. Most of the stories are set in and around Alexandria and Cairo. 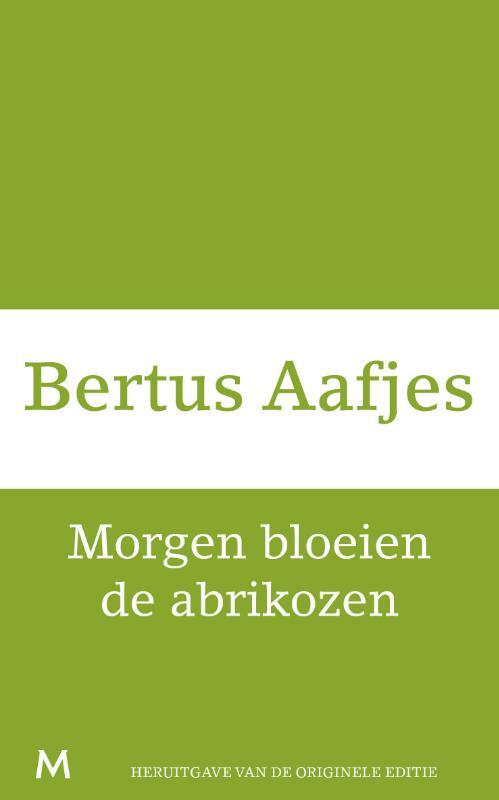 Bertus Aafjes resided in Egypt between 1947 and 1949 and was inspired by the country and its inhabitants. His poignant stories on everyday life in Egypt are as fascinating as they are humorous. Wonderful descriptions of the colorful nature, and striking, witty portraits of people and situations alternate with apt descriptions of small tragic events. Aafjes observations are simply wonderful, with a deep respect for the people and their country.